Not the comics, but the movie. Are Loki and Heimdall going to die in Thor: Ragnarok? I have no clue how exactly it's gonna play out, though. 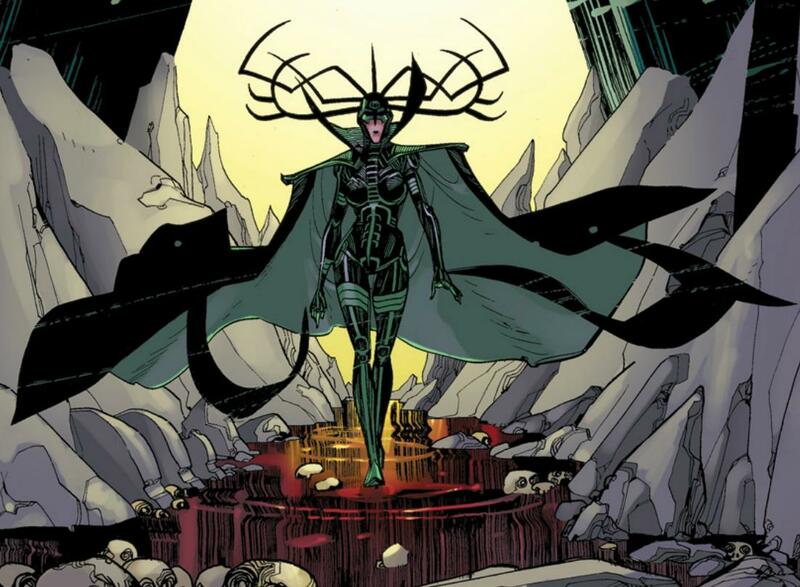 I believe they are straying from the comics version of Ragnarok and instead it seems like Hela, goddess of death, is going to be the main villain overall with Loki and the Executioner being her pawns. It also appears that Hela in the MCU may be taking the roles of Hela, Enchantress and the physical embodiment of 'Death', the being that Thanos is in love with. I don't even know what movie this is. I don't watch Marvel (usually, saw Civil War) I came here because I saw the opportunity, and took it. I'm excited because grandmaster is going to be in it, and Thanos will probably get some action. I really hope Hela does not replace Mistress Death. I'd like this to be interesting. I'm not really excited for this. The previous Thor movies don't exactly give me a reason to be. But who knows. Aside from The Hulk, I feel Thor has had the worst movies of the different heroes, so I'm unsure what to expect of this. I'm unsure what to expect of this. I see what you mean, though--Thor 1 was rather boring compared to the other Phase 1 movies, and while I thought Thor 2 was great, it didn't really impact the progression of the MCU...hopefully this one will have greater consequence across the shared universe. Personally i liked elements of the first Thor movie, the soundtrack especially. The second film's best moments are with Loki, other than that i feel the film was mostly setting up the idea of the different realms so that they could play with the concept in Ragnarok. I like both soundtracks a lot, and Loki was awesome in The Dark World. I suppose the idea of the realms is useful, but if that's all they wanted to do with the second movie, it seems like a waste. A brief scene in Ragnarok could serve the same purpose, and the idea of realms was hinted at in Thor 1. I'm super hyped, and I especially can't wait for Loki to return. This will be the best Thor-movie, I can feel it. I feel like Jeff Goldblum will fit the Grandmaster perfectly. I am so hyped for this movie. 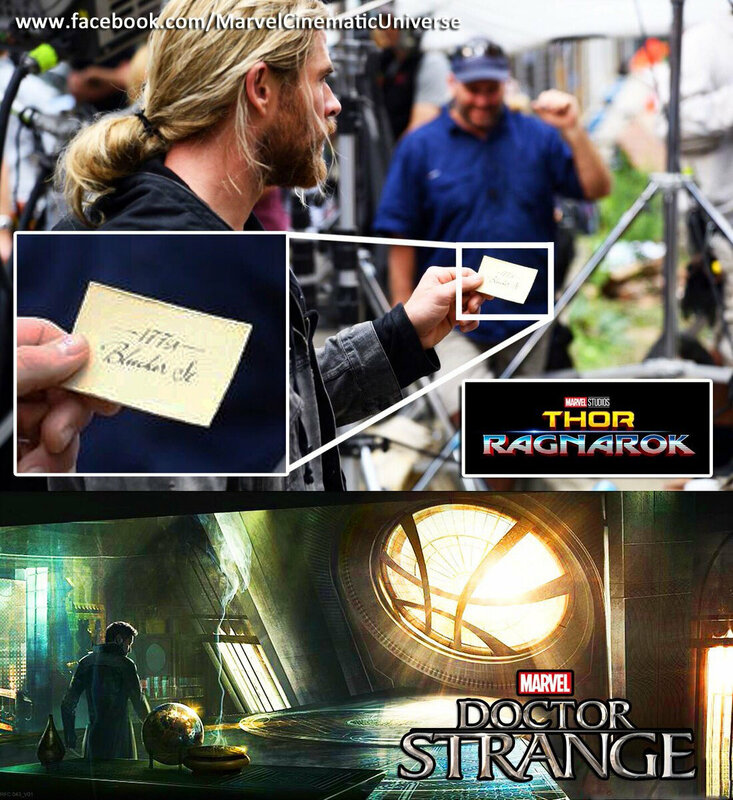 New set pictures from Thor: Ragnarok! Looks like Thor is in for quite a trip! Dang this needs to be updated. New pictures of this film have come out. Thor in his warrior armor. Valkyrie in a bar with some weirdos. Here's Tom Hiddelson as fangirl material Loki, with some folks in the background. And here's Jeff Goldblum as the Grand Master, and honestly does an amazing job looking like the comic character. And holy cow Cate Blanchett has to be immortal because she looks so young here. Maybe it's the make-up but dang she looks intimidating and fierce. Here's Bruce Banner and Thor, very happy to see eachother apparently. Nice set photo, which is the last image. Get your first glimpse at Thor's new look, Valkyrie & more from 'Thor: Ragnarok'! 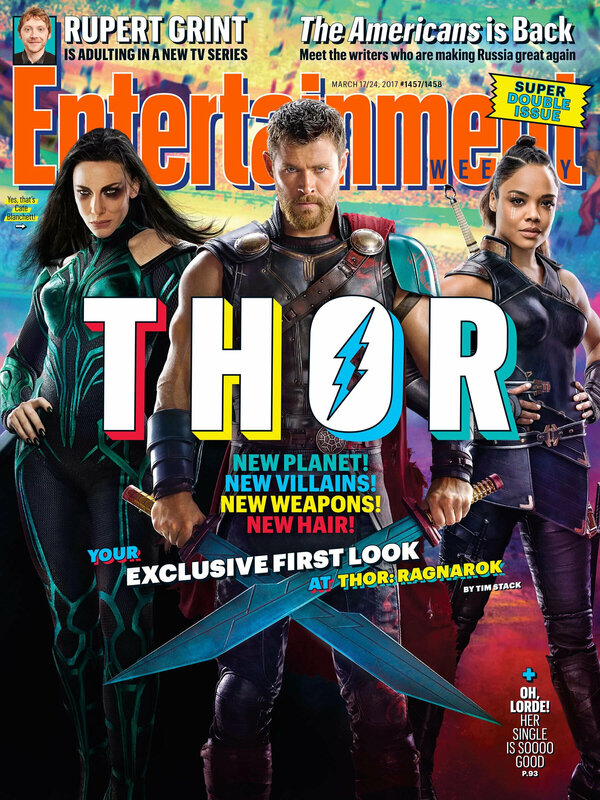 Oh and here's an Entertainment Weekly cover for Thor Ragnarok as well. Love how bromancy Thor and Bruce look in that picture. This'll be a great movie.